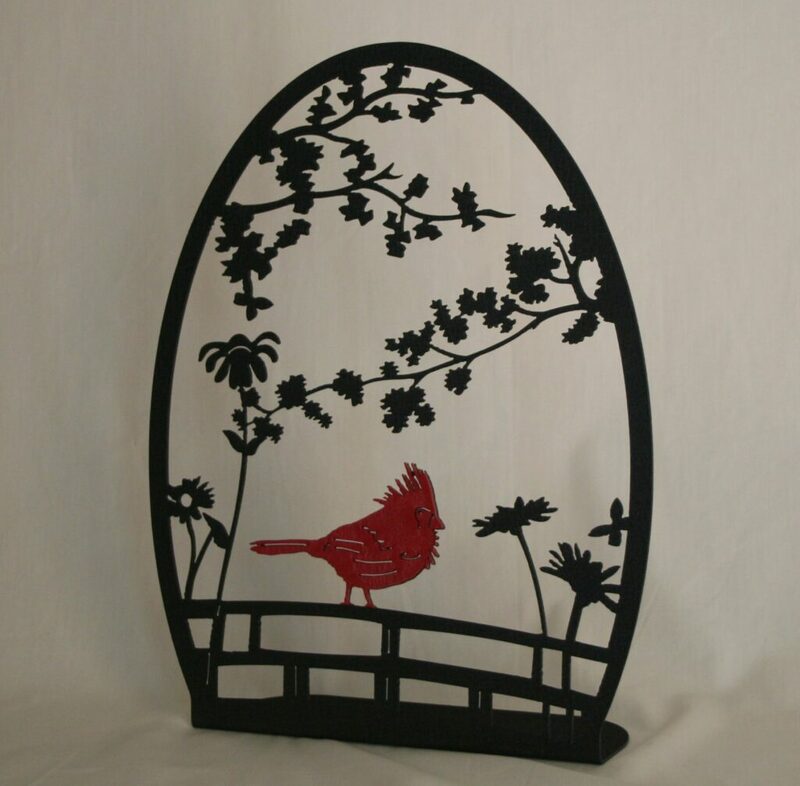 Freestanding Cardinal - $31.59 (in store)A peaceful deep red cardinal enjoys the beauty of its earth in this quaintly framed free standing piece. Dainty branches and flowers delicately swoop across this chic panel ready to accentuate any table or shelf. This piece is powder coated in Black Wrinkle, a deep black with a matte finish and the cardinal is Red Wrinkle, a softly textured deep red with shimmering undertones and a matte finish. 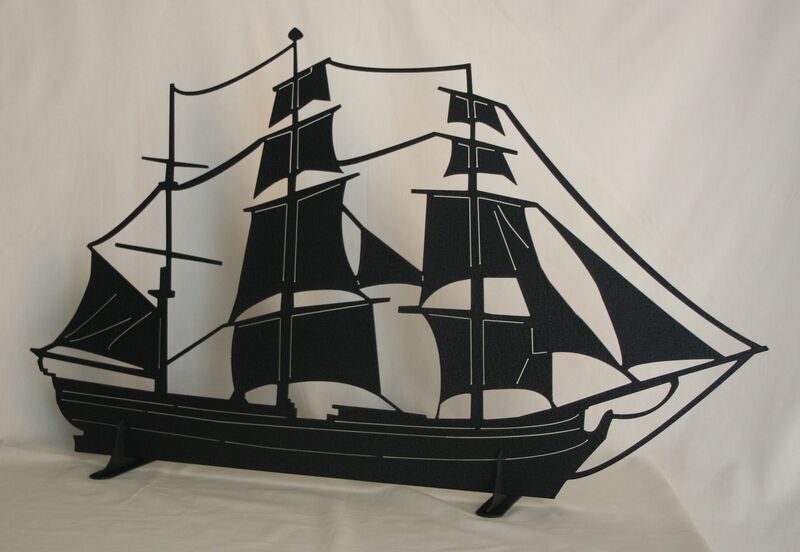 Freestanding Schooner - $49.99 (in store)The 3-masted schooner represents the days of sailors traveling across vast open water with their cargo and passengers hoping not to encounter danger. 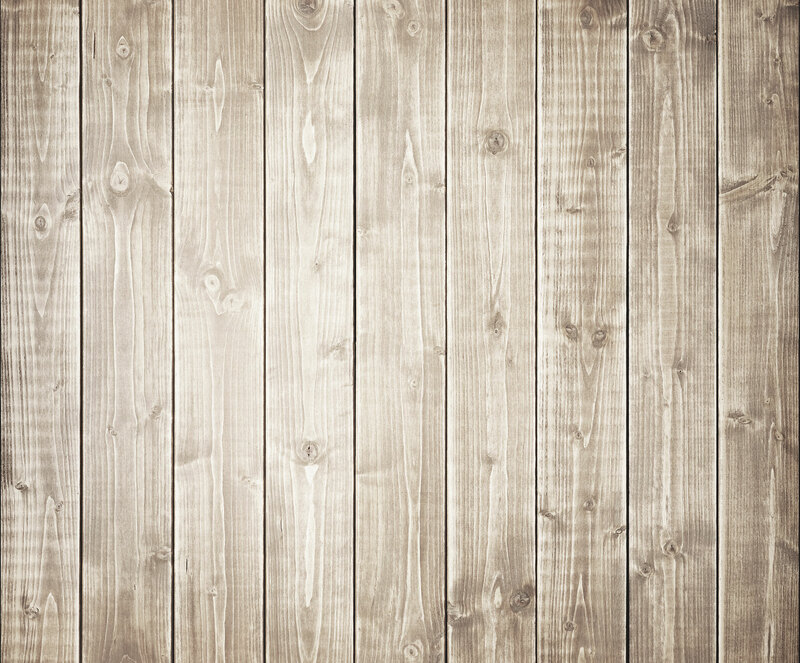 There are two stands that the ship sits on for a solid fit – it will not easily tip over. What a great addition this schooner would be to your nautical collection or for that ‘someone’ that is hard to buy for! This piece is powder coated with Black Wrinkle, an elegantly textured black with soft slate metallic shimmering undertones and matte finish.